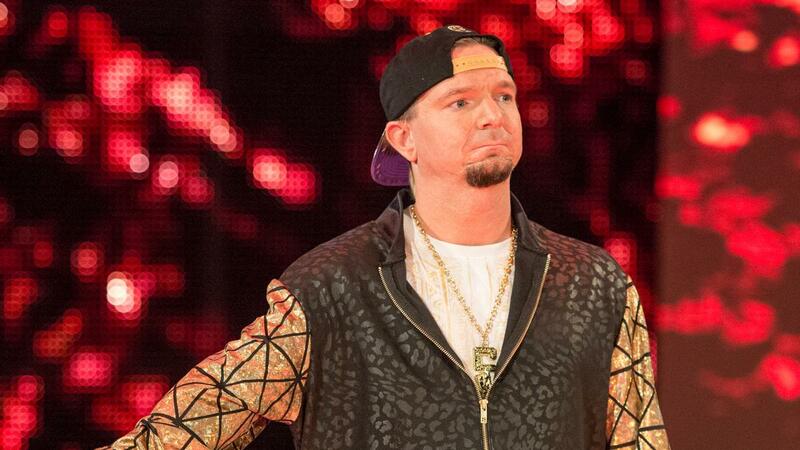 WWE– WWE has come to terms on the release of WWE Superstar James Ellsworth. WWE wishes Ellsworth the best in all of his future endeavors. Not exactly a shocker that is going to break the internet. Still, it’s never fun to see someone who seems like a genuine good dude lose his job. The writing for Ellsworth’s release has been on wall for quite some time. Ellsworth has seen a more diminished role in his pairing with Carmella as of late. The loss to Becky Lynch on 11/7 raised red flags that his time with the company was coming to an end. Luckilly for James Ellsworth, the indie scene has never been hotter than it is right now. He should have no problem getting bookings for wrestling and conventions for at least the next year. If people will book Ryback (who nobody likes) they will sure as hell book James Ellsworth (a guy everyone likes). Ellsworth can take with him some great stories, as well as a winning record against current WWE World Champion AJ Styles. That has to count for something in fake sports, right? For me, James Ellsworth will always be a guy who did the most with everything he was given. He had zero of what anyone thinks makes a successful pro wrestler from a physical standpoint. What Ellsworth lacked in the size, speed, strength department, he made up with “it factor” and hard work. Ellsworth knew there was more money in getting laughed at, than there was in looking “good”. So for a year, James Ellsworth got laughed at all the way to the bank. Posted in James Ellsworth, Raw, Smackdown, WWE.